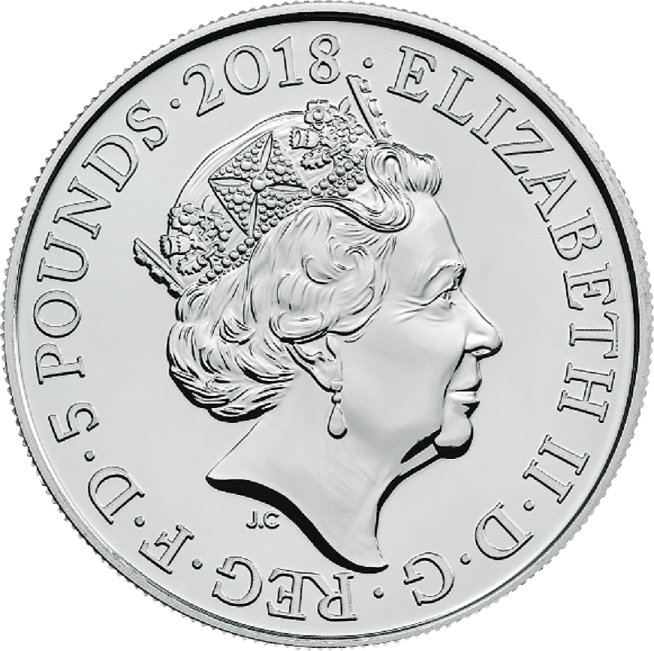 The Royal Mint issues a special Remembrance Day commemorative coin each year to remember those who have served at war. 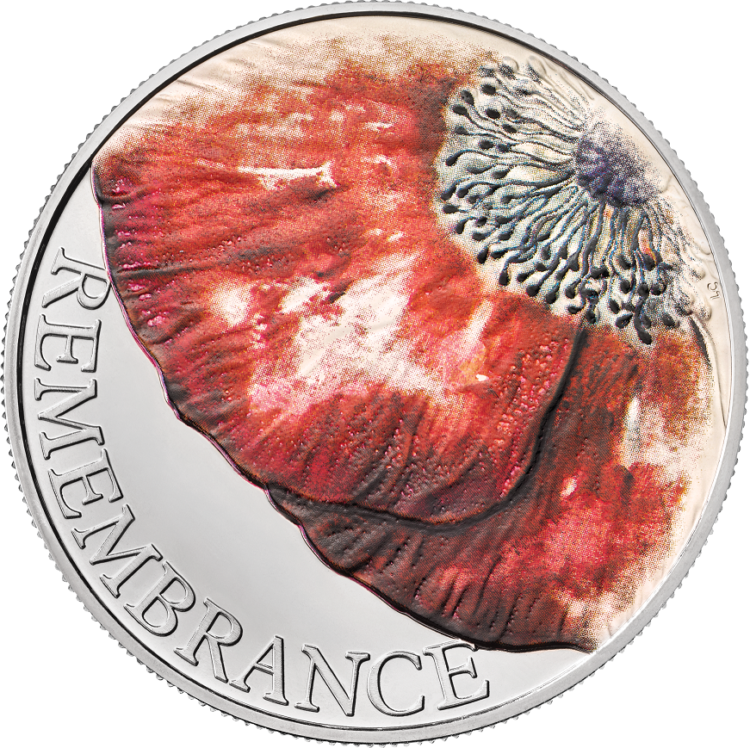 The 2018 Remembrance Day coin design features a poppy, a symbol which is synonymous with remembrance and the traditions that surround it. 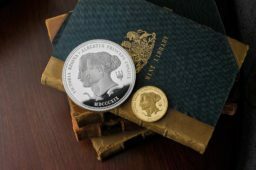 This year’s Remembrance Day coin has been designed by Royal Mint coin designer Laura Clancy, who’s ‘Falling Poppies’ design graced the 2014 Remembrance Day coin. 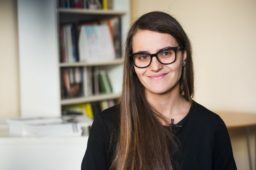 Laura’s work also includes the Portrait of Britain series, celebrating the iconic landmarks and landscapes as well as a coin honouring 150 years of the Salvation Army. 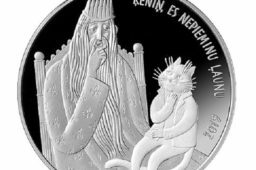 The coin is available in Brilliant Uncirculated, Silver Proof and Silver Proof Piedfort finishes. A donation from each coin purchased will be made to Imperial War Museums, to support their valuable work.